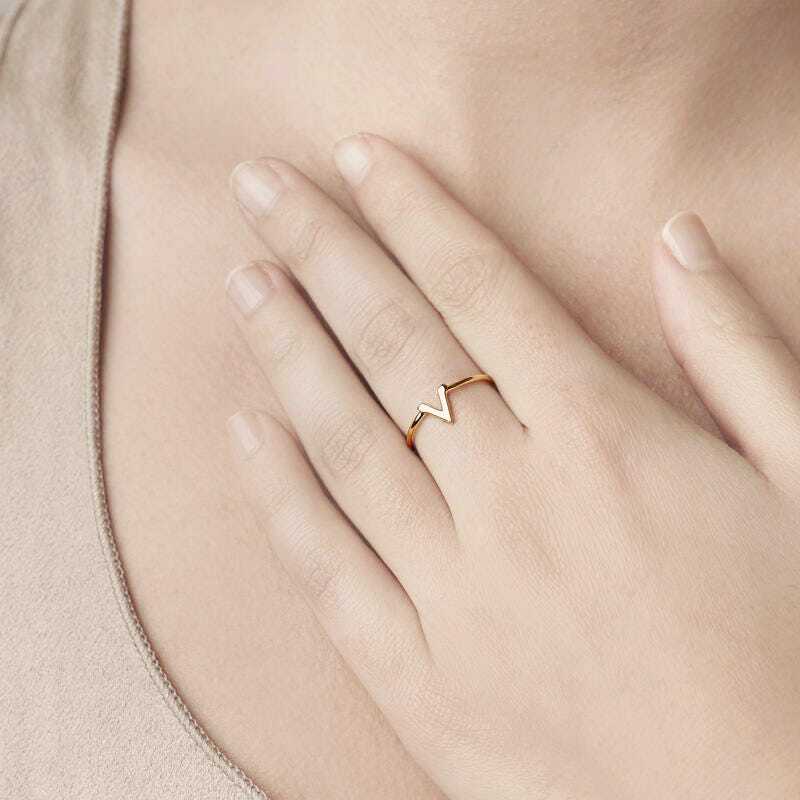 V symbolizes victory and this ring symbolizes power. 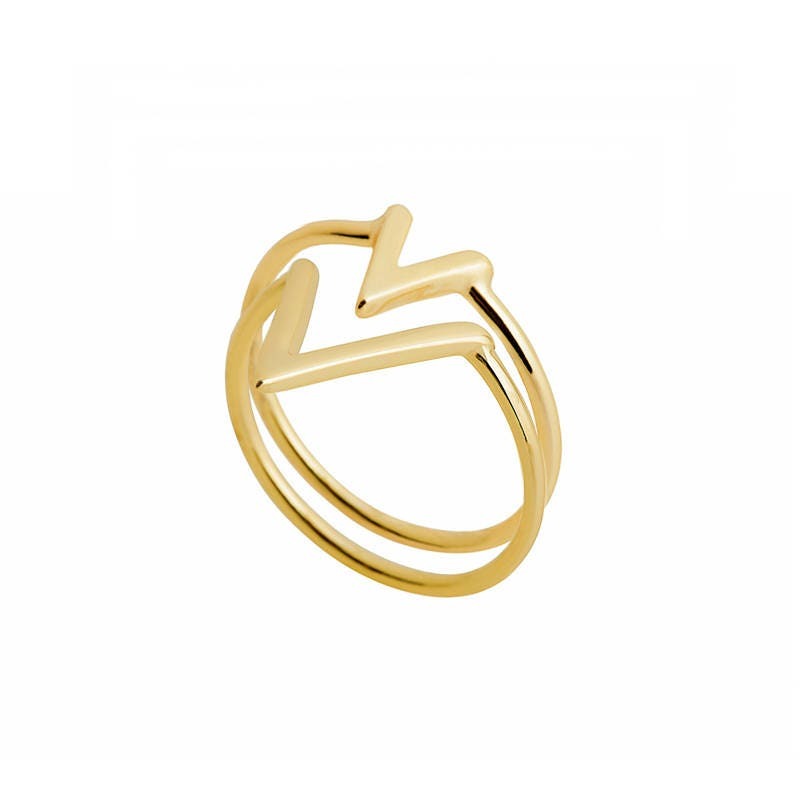 This is classic designer ring ideal for informal looks. 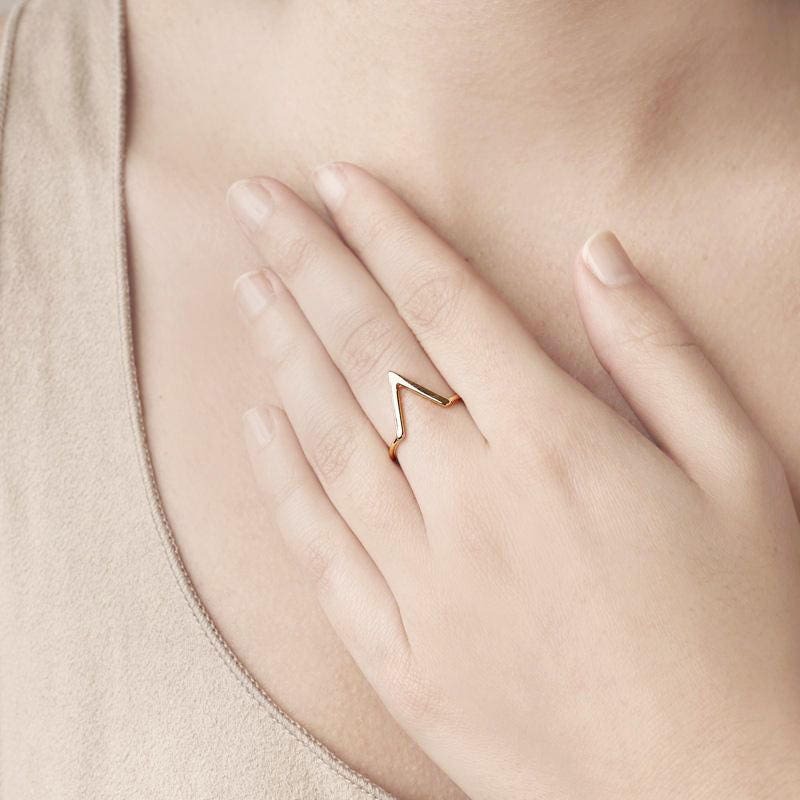 Designs which are a fusion of classic and vanguard jewelry. 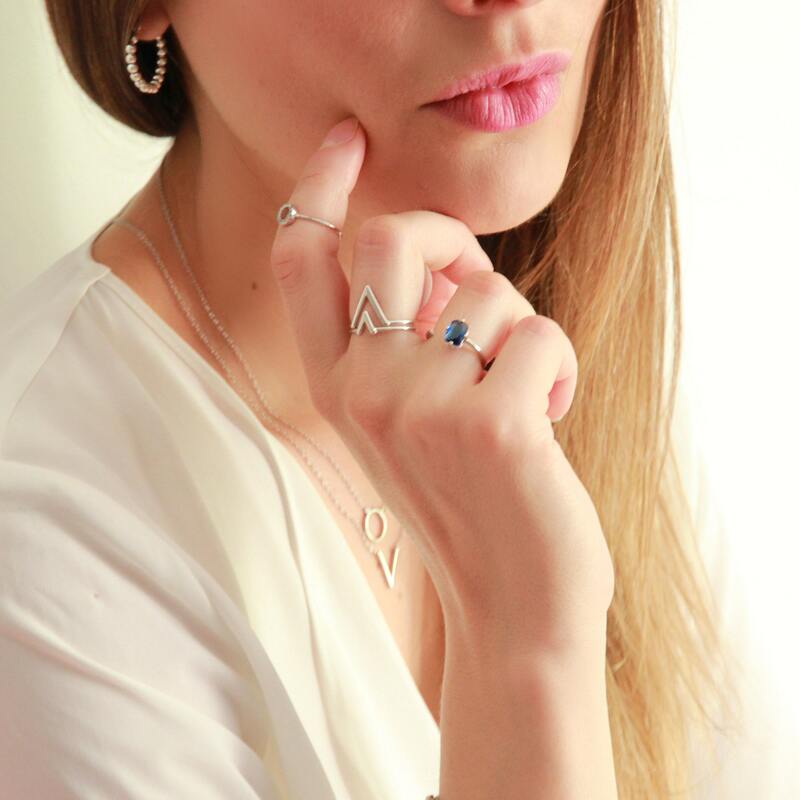 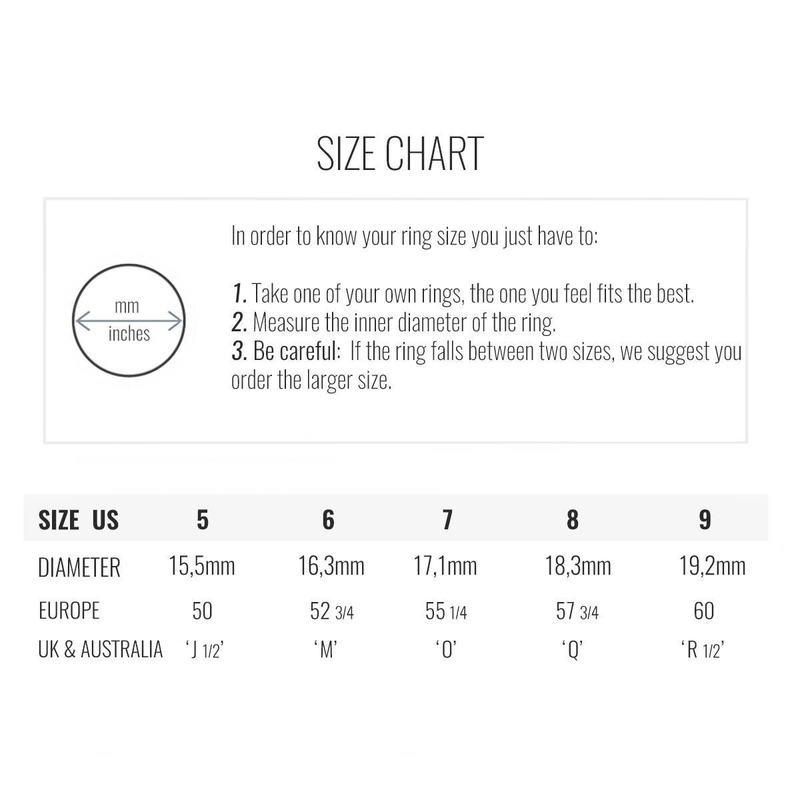 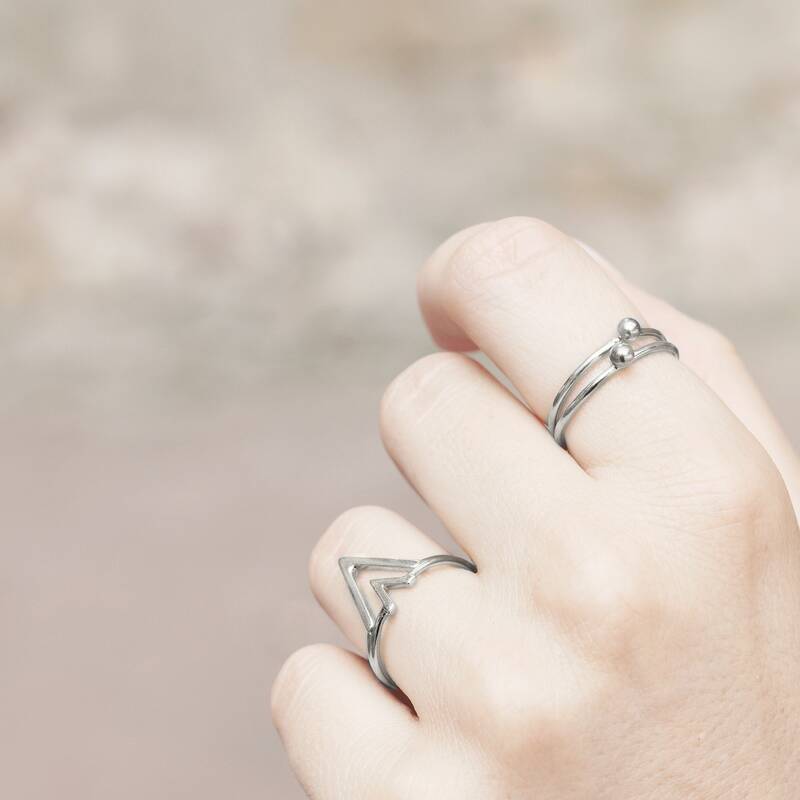 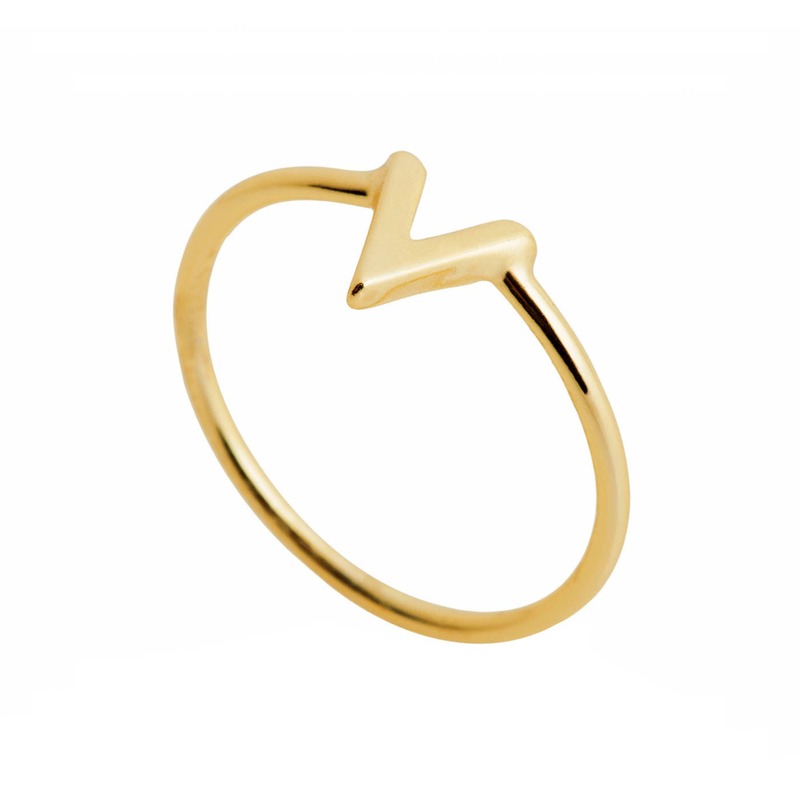 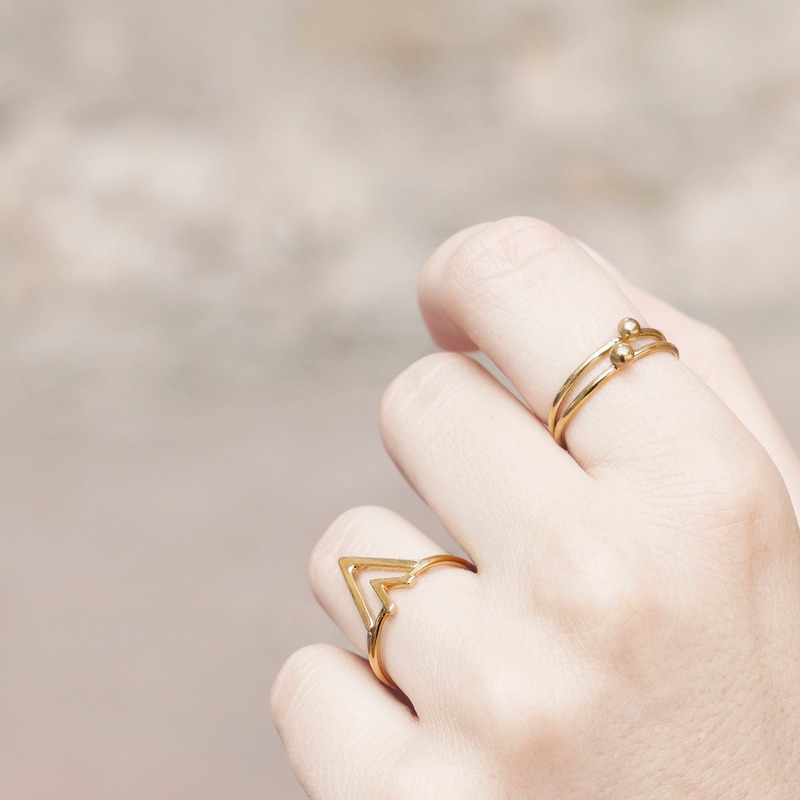 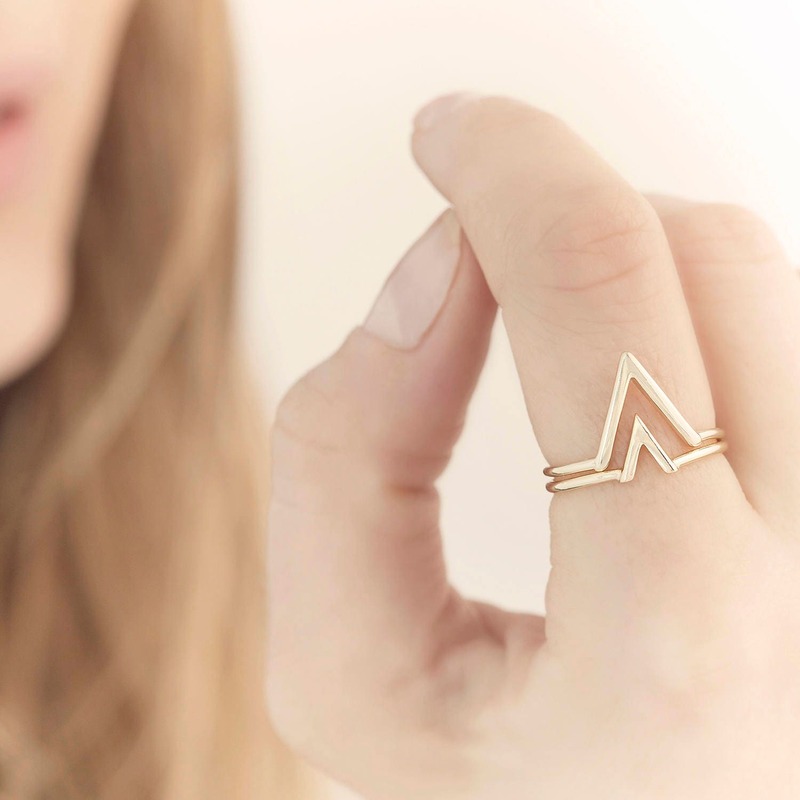 The resulting is minimalist and stylish like this V ring.